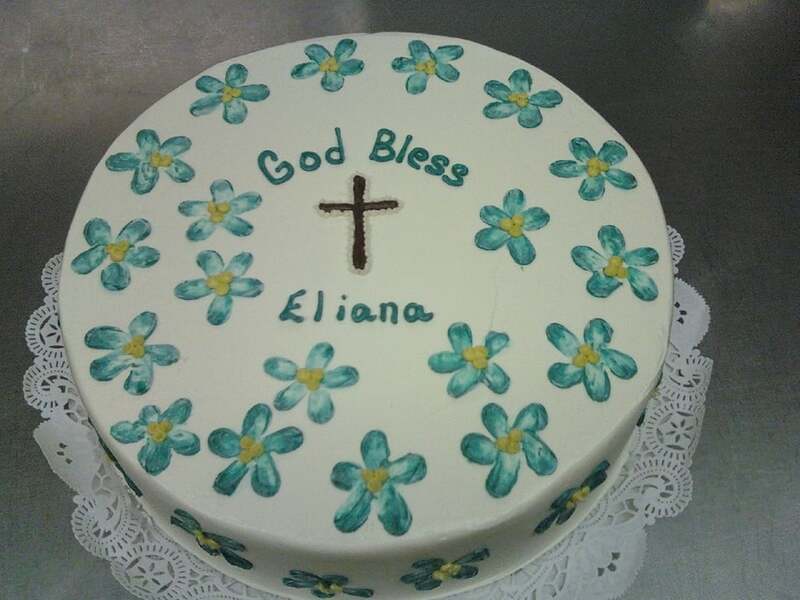 We are proud to offer customers many ways to specialize their cake! 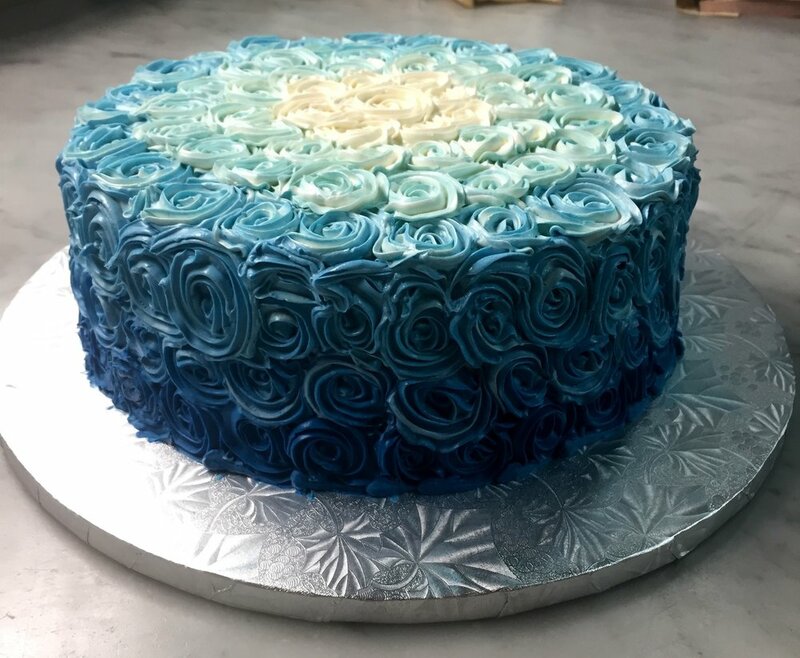 Please keep in mind our hard working cake decorators take extra time to make your cake special and that means many designs will have a decorators fee associated! If you see a photo here on the website that you love, give us a call and one of our counter associates can take your order. Simply ask for it by the title beneath the picture. 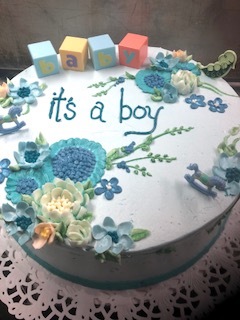 Every cake we make is one of a kind, so let us know if there are details you want included. Flowers - hand drawn in buttercream. The choice in flower is at the decorators’ discretion, if you have a special flower or theme in mind they can use that to guide them. Some ideas are, pastels, summer flowers, pinks, blues, small, large. 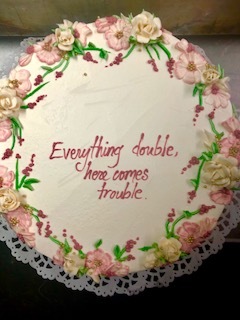 Looking for a cake completely covered in flowers? Keep in mind; this will be an extra charge! Sprinkles - we have a large selection of sprinkles, and you can add them anyway you like! 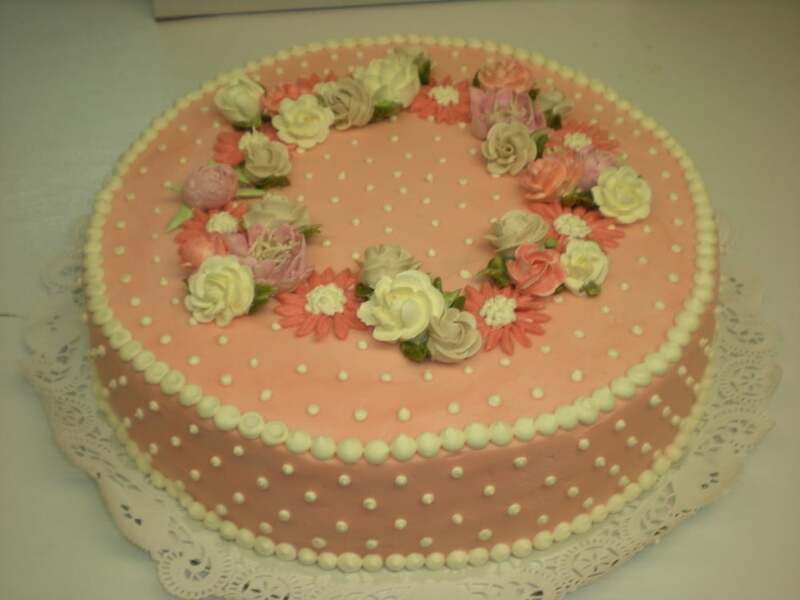 Polka Dots - hand drawn polka dots on top of the cake. You can request color groups, but not color matching. 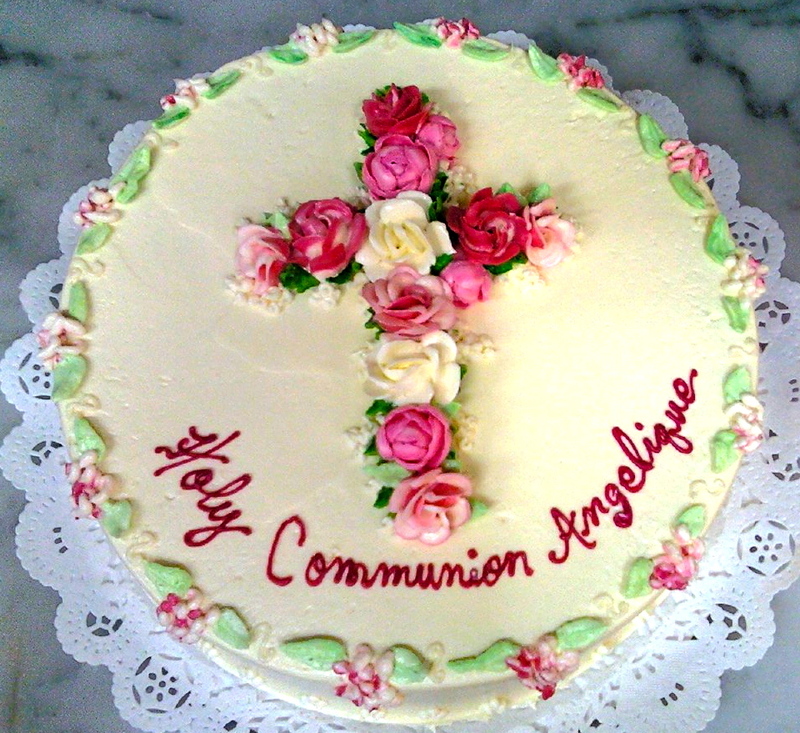 Religious- we can draw a simple religious symbol on top of your cake to celebrate any special occasion. Toppers - We have a large selection of toppers that our counter associates are happy to show you. you can also bring your own topper and we will gladly decorate your cake to match the theme with grass or borders etc. 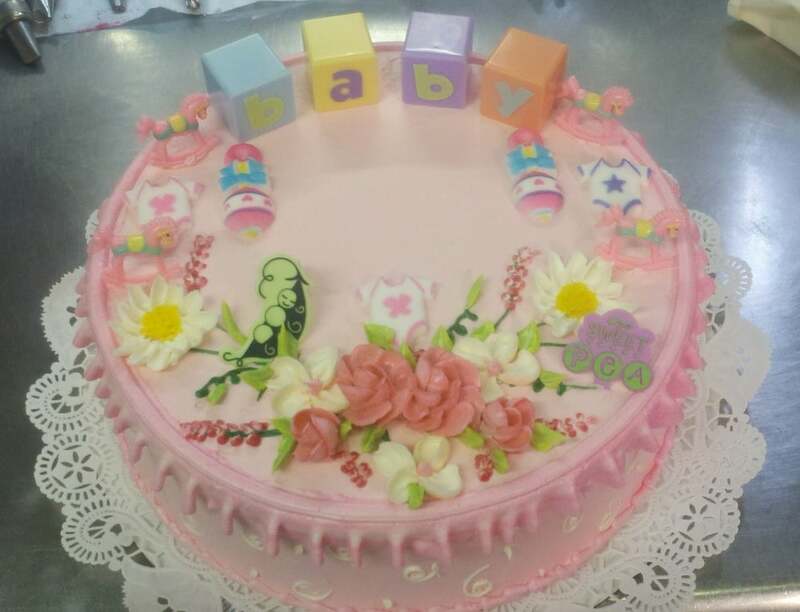 The photos below are examples of cakes we have done before to help guide you through the various decorating options we offer, Please use this as a guide when placing your order over the phone or in stores. No need to send the photo, our experienced counter staff will know what you need from the title!